This month, JW Marriott Hotel Hong Kong at Pacific Place is marking the return of ground-floor restaurant The Lounge, featuring sleek modern interiors and enhanced food and beverage offerings. Led by British-born Executive Chef Stephen Doe and award-winning Executive Sous-Chef Tony Wong, the kitchen delivers an array of premium food choices during lunch, afternoon tea, dinner and Sunday brunch. 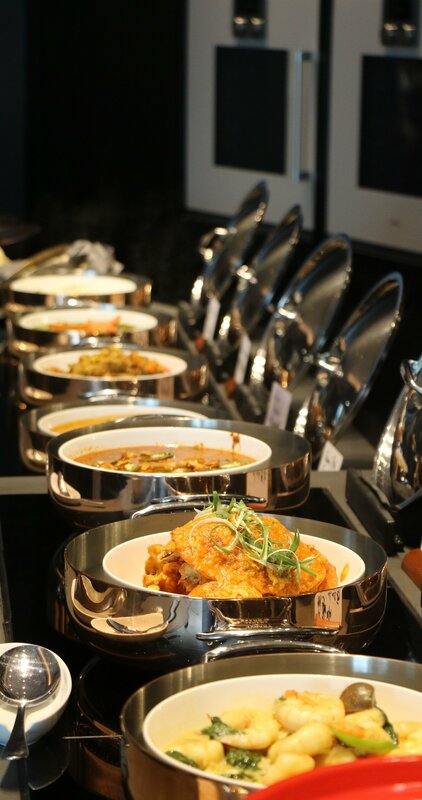 The buffet includes a new Asian bistro-inspired section, boasting Southeast Asian favourites such as satay and a variety of flavourful curries. 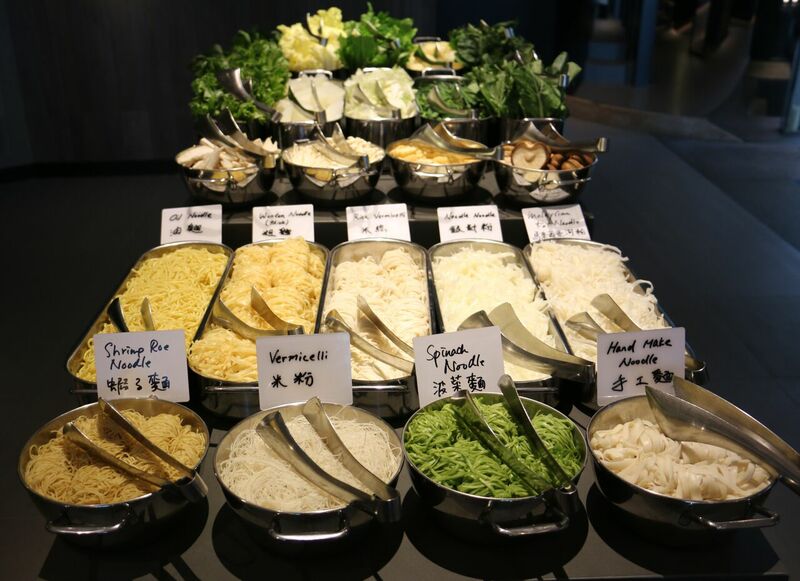 The signature noodle bar offers a wide selection, from sesame, to spicy dan dan, to Macau-style curry prawn noodles, accompanied by a range of ingredients that include the restaurant's signature dumplings. Pick your soup base to round off your bowl of noodles, which, depending on the day, can see you making the difficult decision between four different options such as traditional chicken broth or homemade laksa. 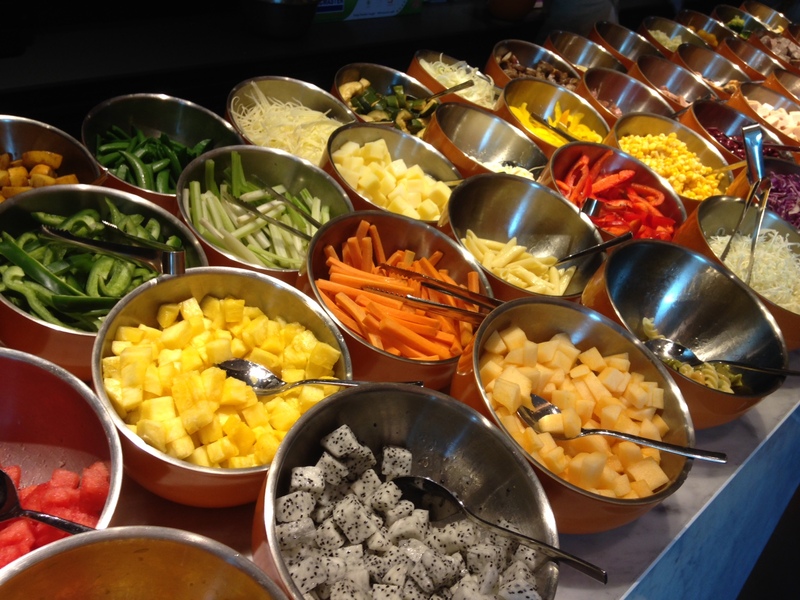 Perhaps the star of the show is the buffet's salad bar, which is extensive to say the least. Rocket, romaine and iceberg are just some of the lettuce types on offer, followed by a selection of toppings that will make your head spin. Whether you crave five different types of olives, fresh and perfectly ripe avocado or all the dried fruits in the world, you'll be hard-pressed craving a salad topping that they don't offer. To finish things off, the dessert bar will have you choosing from a variety of delicately prepared cakes and soft-serve or frozen yoghurt. 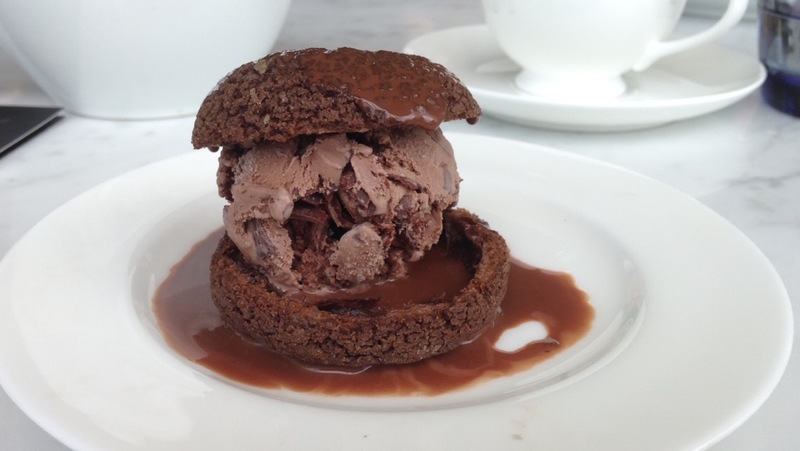 Signature desserts are on rotation, a different one each day, and we can personally vouch for the chocolate ice cream profiterole, which uses Mövenpick ice cream sandwiched between two warm pastry puffs. Overlooking Victoria Harbour with floor-to-ceiling windows, The Lounge presents a comfortable and cosy dining experience in the heart of Admiralty. 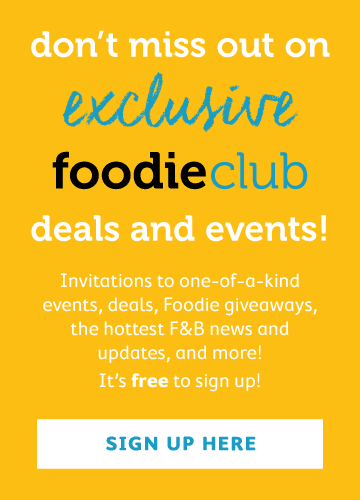 The lunch buffet is offered Monday through Saturday from 12–2:30pm, with Sunday brunch (also 12–2:30pm), coming with a free-flow option of champagne for adults and juice for kids.